My husband and I got Kindle Fires for Christmas and have been slowly learning how to use them well. 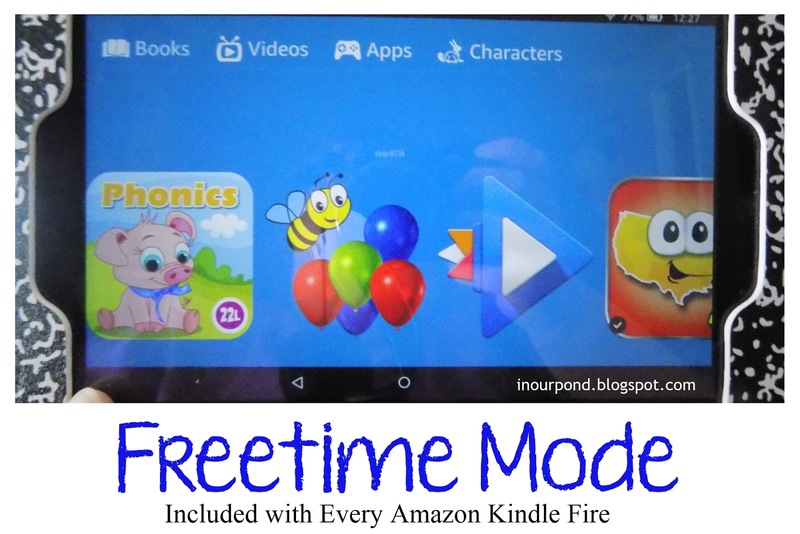 Every Kindle Fire comes with a neat feature called Freetime. 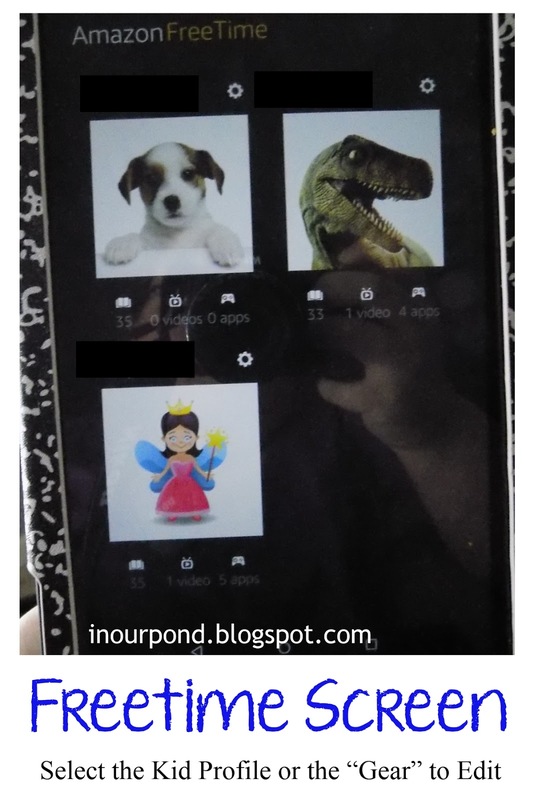 It allows parents to set up separate accounts on their Kindles for each child. 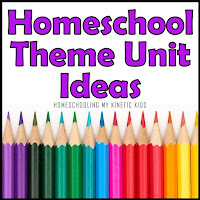 The parents can control the content their kids have access to, how long the kids can use the Kindle per day, enforce a "bedtime" where the Kindle can't be used during certain hours, and set educational goals (for example 30 min of reading before the fun apps will work). It's allows for parents to guide their kids in using the device responsibly and gradually give them more freedom. I'm very pleased with it. I especially love the timer feature, because it takes the fighting out of the kid's usage equation. Mom doesn't have to say it's time to get off the device, the Kindle just locks up and won't let them use it until the next day. If you've never used the Freetime Mode before, this post has a good tutorial. Unfortunately, Kindle has not made it possible for kids to access music or audiobooks while in Freetime mode. 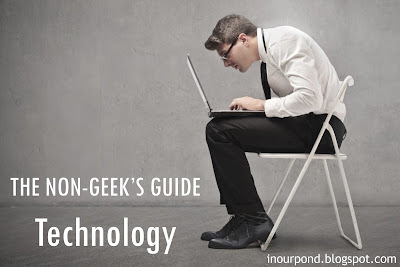 I have been all over the Kindle forum and the internet looking for a solution. 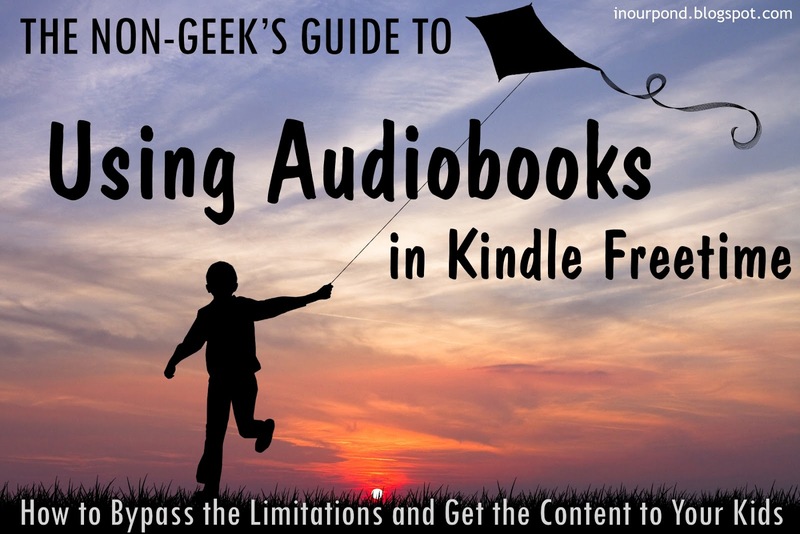 The tutorial outlined in this post the "hack" for getting audiobooks on Amazon Freetime. I'm sure that it's not the best way, but it works. It took me three days and a lot of trial and error to find this solution- hopefully it works for all of you as it did for me. Like I said in the title, I'm not a computer geek (I couldn't even figure out how to screen shot on the Kindle). This is an amateur's attempt. To begin your own MP3 audiobook library, you first need to find some audiobooks. 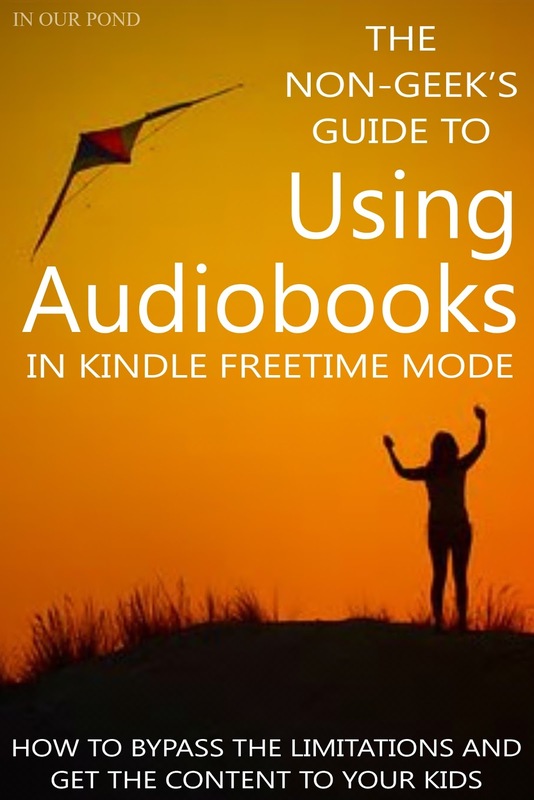 At this time, I haven't figured out how to use Kindle's Audible app or any of the Audible books in Freetime mode. 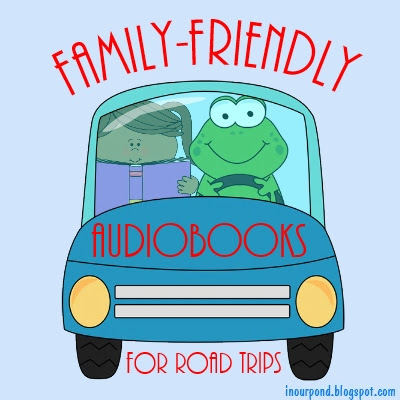 I'm hoping the Amazon fixes that soon, as we have already invested in their children's audiobooks. For this tutorial, I'm using the chapter books by ReadToMeDad from his Youtube channel. Open the video you'd like to access and copy the web address. 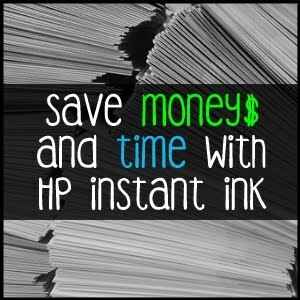 Then, paste it into a file converter. I used Online Video Converter for my files. Click start to begin the conversion, and then select download to put it on your computer. At this point, your file is probably in your downloads file. Create a new folder in your music section (in C drive) and label it audiobooks. 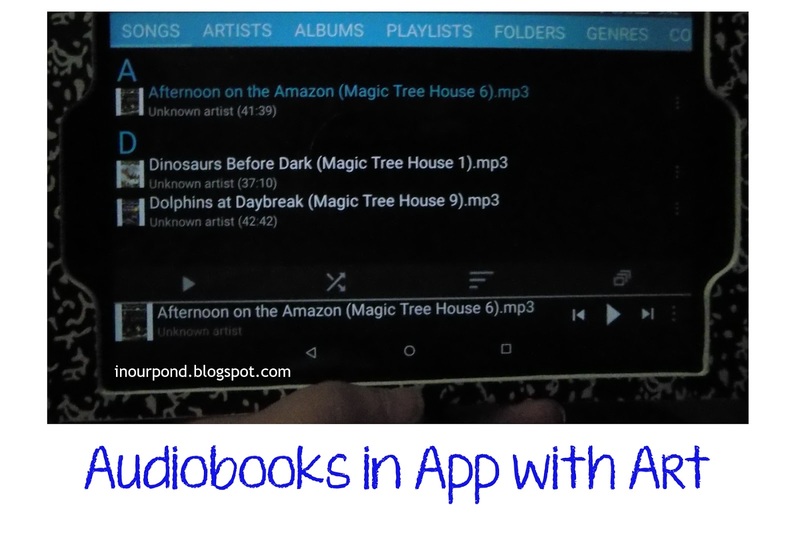 Copy and paste all your audiobook files into this folder. Since Amazon doesn't allow it's music or audiobook app to be used in Freetime (kids' mode), you'll need to find and download a new music player app. I read some reviews and parent recommendations and chose Rocket Player (free). Load the app on your Kindle. Set up a Kindle Freetime account if you don't already have one (there's a good tutorial here) and add the Rocket Player app or add the app to an existing account. Log into the account where you want to use your Rocket Player app (you have to do this separately for each kid). 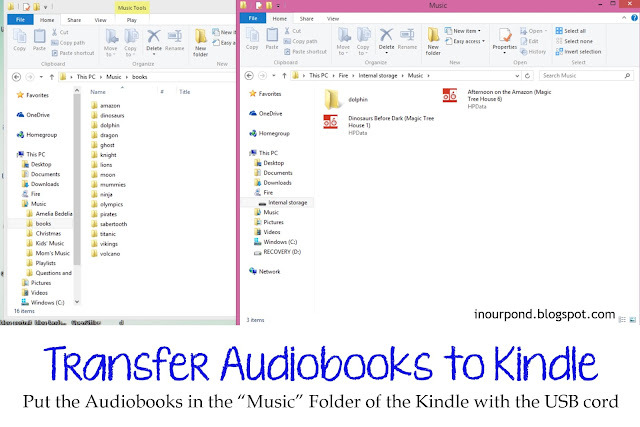 Connect your Kindle to the computer with the USB cord and copy files from the computer's music folder to the Kindle's music folder. Be sure to leave a copy of the audiobook files on your computer as a safety. Important: You must be logged into the Freetime account to put content on the app. If you stay in the main (adult) account to do this step, it will load the content in that section of the Kindle and not the Freetime section. I did it wrong the first time and added a lot of extra stress into my life. 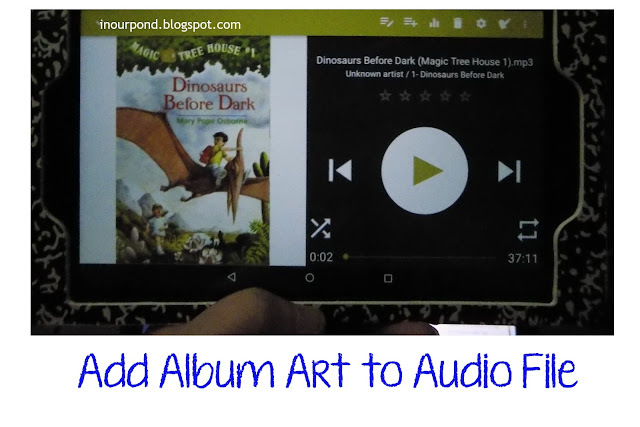 Now, we need to make the cover art for the audiobooks. 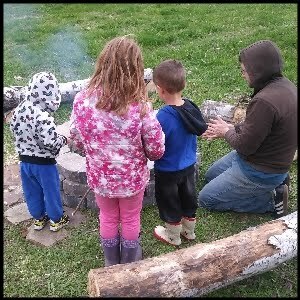 The app wants square pictures, so you will either need to make or create some. I used images of the book covers off Google and pasted them in my digital scrapbook program. You could also make your square pictures with Paint or snag some from the internet. 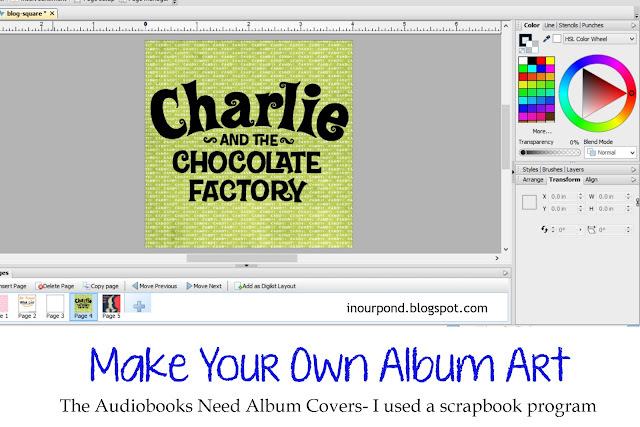 Put all your album covers in a folder together to make the next steps easier. Label each picture with the title of the book to make it finding the correct one faster. Connect the Kindle to the computer again (still in Freetime mode) and transfer your cover art to the picture folder of the Kindle. 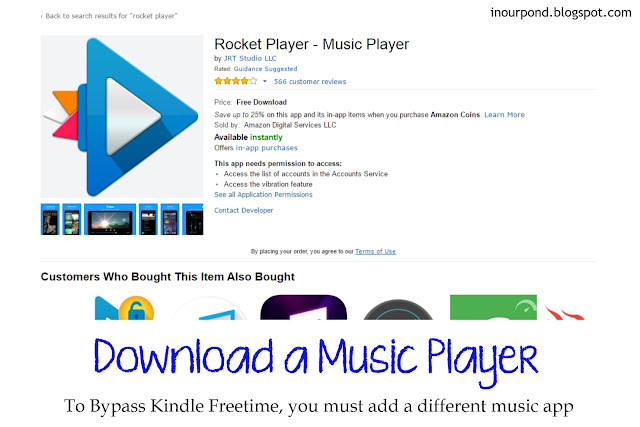 Open the Rocket Player on the Kindle. You should be able to see all your audiobook files in the app. Select one book, which will get you to a screen like the one pictured. 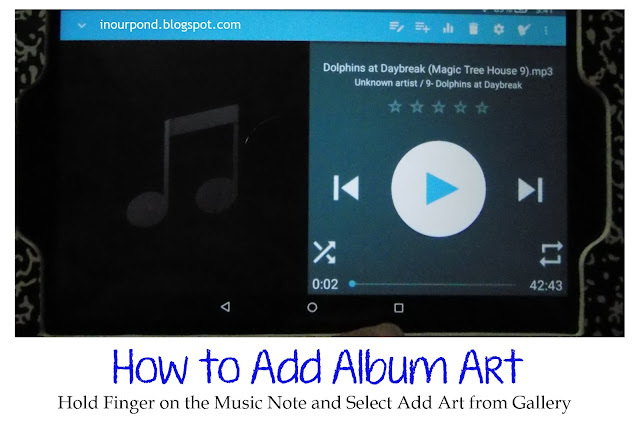 Hold your finger down on the music note and select "pick from gallery." Select the correct picture by tapping on it. After your picture has been selected, the app will automatically go back to this screen. I really like the way this screen looks, very clean and inviting with large and obvious navigation buttons. 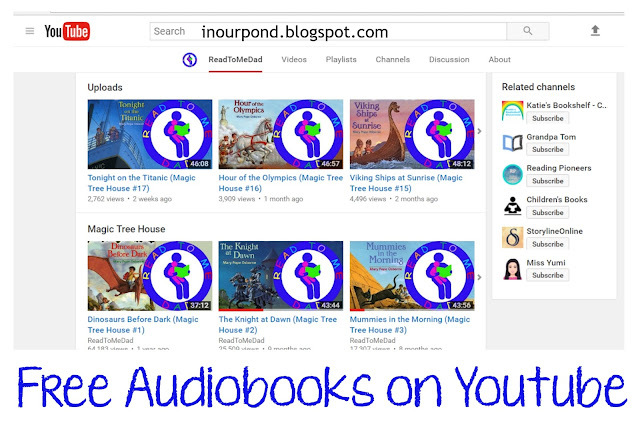 Before too long, you'll have an entire collection of audiobooks with beautiful artwork, ready for listening. 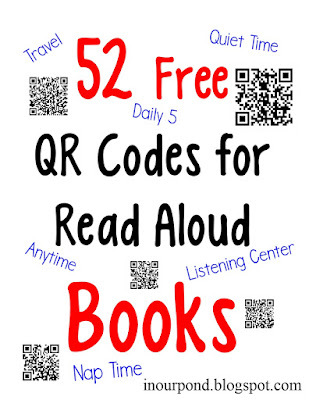 At this time, you may chose to play around with the app and organize the books. It's not necessary, but it may be helpful depending on how many books you loaded. Since all my books were from the Magic Tree House series, I changed the "artist" on each file to the series name to make them easier to find when we add more books. I have not attempted this set up with an SD card in the Kindle. It would be nice to have the books stored on the external drive to free up space on the Kindle, but I don't know how to do that yet. I'll update if I figure it out. And, we're done. It seems sort of daunting, but soon you will have a library-full of free MP3 audiobooks to encourage a love of literature. All these books can be purchased on Amazon, so your child can follow along with the story as it's being read. 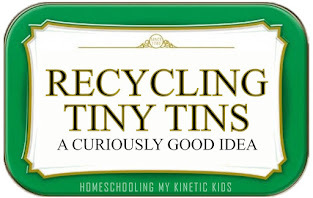 I hope the tutorial has helped you. Happy listening!